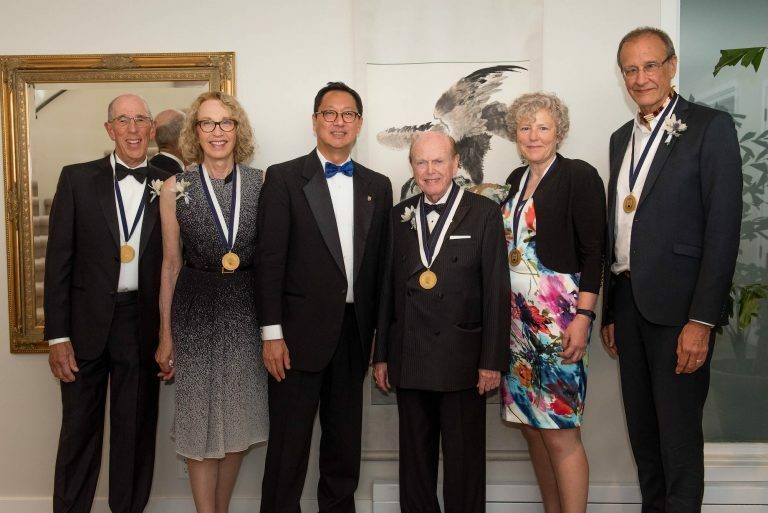 Congratulations to Professor Linc Kesler on being one of the five recipients of UBC’s inaugural President’s Medal of Excellence. The Medal is awarded to a person who has made a significant contribution to the purposes and ideals of the university. Recipients can be students, faculty, alumni, donors, staff or friends of the university. “UBC is grateful for Linc Kesler’s clear vision and hard work to establish the Indian Residential School History and Dialogue Centre, his dedication to the Reconciliation Pole, and his leadership in advancing the commitments of UBC’s Aboriginal Strategic Plan.” Read the full citation and information about the prize on The President’s Medal of Excellence here.